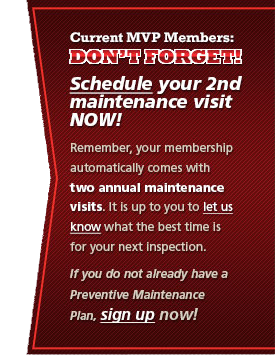 Cooling system maintenance inspections reduce the number of emergency calls by revealing potential problems that can be corrected inexpensively before causing major repair bills. Regular maintenance keeps your heating and cooling system working as efficiently as possible, keeping you comfortable throughout the year while keeping your utility bills in line. 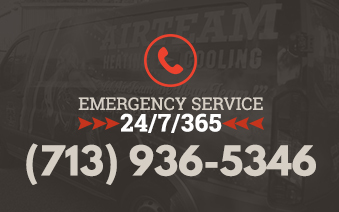 If you require emergency cooling service, please call (713) 956-8326.